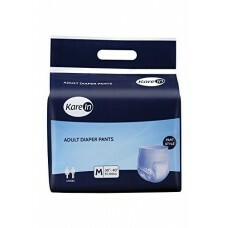 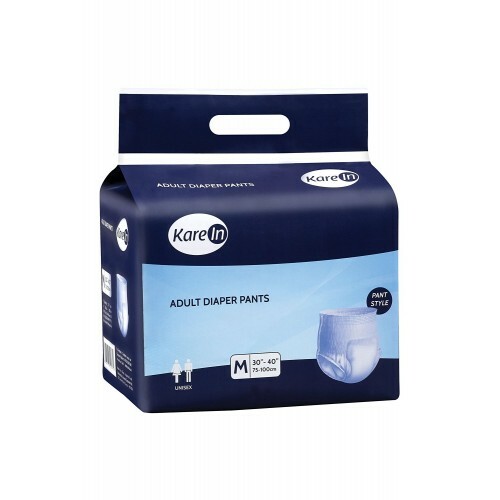 Kare In pant style diaper are designed to contours the body and provide a comfortable fit which feels like a normal brief. 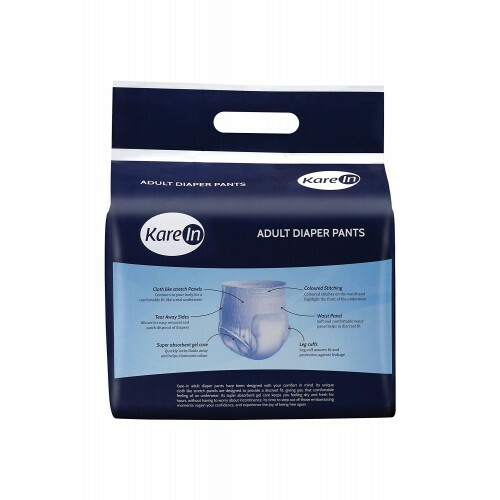 Kare-in Pant style diapers are made of Super Absorbent Gel Core which Quickly locks fluids away and helps eliminates odor. 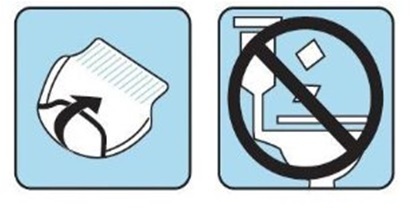 It is easy to pull up and pull down and are quick to dispose. 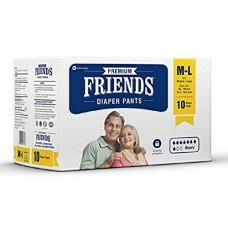 The pants are comfortable and soft with discreet fit. 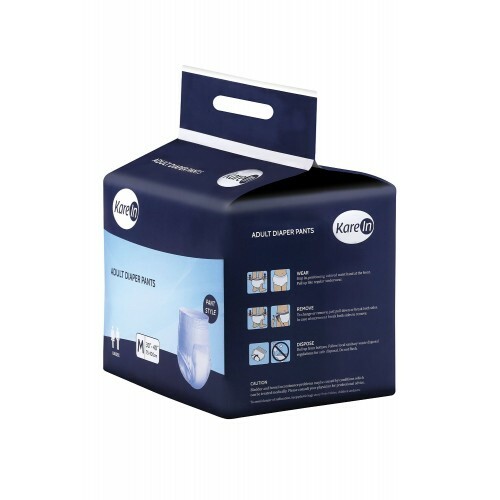 • Super Absorbent Gel Core – It Quickly locks fluids away and eliminates odor.